We have won a competition for a ‘one off house’ project, Pennycroft in Great Missenden, Buckinghamshire. A wonderful opportunity for both Client, Architect and all involved. 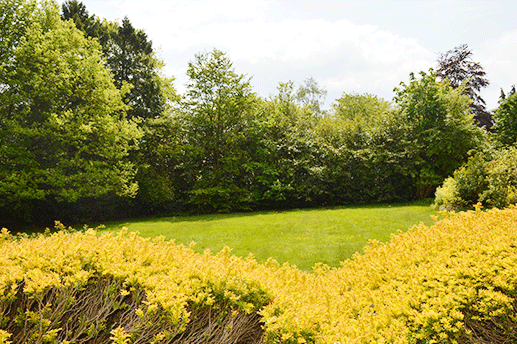 The secluded acre site is located in the heart of Great Missenden and protected on all sides by deep borders and evergreen trees. The existing house is to be demolished and replaced with a 300m2 brick and flint contemporary house. More news on the scheme design to follow shortly.